Our new websites are coming soon. You will soon find tutorial videos and information to help you edit your new sites. Check back often to see what we've added to help you get the most out of your new website. When it comes to you social media engagement, its all about winning the hearts of current and potential clients. Social media is not just about advertising "specials", although those should be offered via social media periodically. Social media should be focused more on winning the hearts and minds of people in you area by offering funny, sad, touching and other emotional stories to gain followers and create in the minds of the customers an appreciation for your company. Below are what are SMM representatives will do for you each month when you sign up for our social media marketing services through WMS. Weekly Facebook and Instagram posts. Links to your site with "Specials", "How to Videos" "Blog Posts" and "Stories". Invitations to share content with other friends and family members. Pay Per Click advertising is a way to get first page search results when you are willing to pay for each click. You will find PPC ads on the first page of Google above the "Organic" (non-paid) search results and down the right side of the page. For best results and the most economical results, ads must be targeted and linked to well written, relative, content. Our PPC department can help you get the most leads for the least amount of money possible when it comes to your ad campaign. Start getting first page results today with a targeted, economical Pay Per Click campaign. Our new platform is built to deliver a better customer experience, be simpler for franchisees to manage and enable our owners to be more competitive in the ever-evolving digital world. 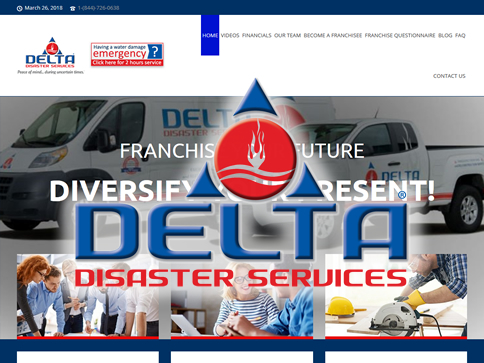 Most importantly, it includes improvements that make our new sites more in synch with many of the top factors that Google uses in its algorithm to determine organic search rankings, which will help our franchisees have a stronger digital presence. And there are plenty more advantages beyond these! 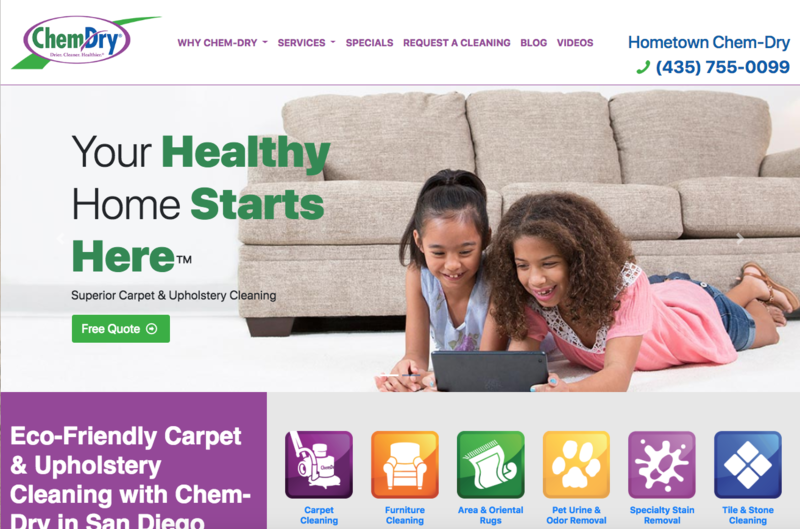 Purchase a custom Chem-Dry domain name through HRI. A domain can be pointed to your current chem-dry.net website, a microsite or a vendor-created website. 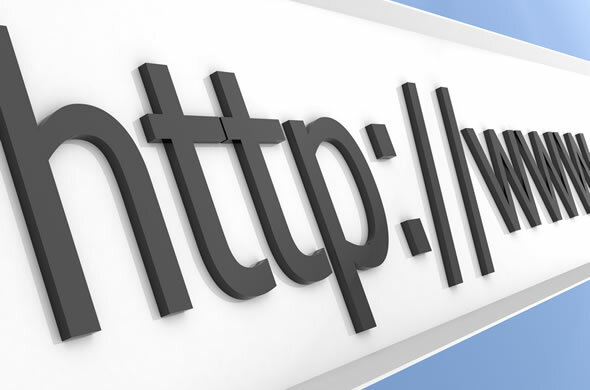 HRI WMS will purchase your domain name and then point your domain name to your website for you. Domain names purchased through WMS will not need to be renewed for 5 years. Should a domain be purchased / registered outside of HRI, ownership will need to be transferred at a fee of $75. I just wanted to share some results from a Facebook ad I JUST started running because of the webinar done by WMS last week. I'm not sure who from WMS did the webinar last week on FB advertisting, but I changed up my ad because I loved the idea of "New Year-New Carpet" with a before and after picture. I've spent $18.37 since Feb 18 and have gotten 83 website clicks. THAT'S 22 CENTS A CLICK!!! Before we started with your Company, we had hired an SEO that we paid thousands of dollars, and never got anything in return. They had the wrong phone numbers posted and never fixed anything. We changed over with your company spring of last year and we saw immediate response...it was like hitting the jackpot in Las Vegas...we were excited and thrilled and always let Nikita know how grateful we are that she is diligent in updating our sites. We continue to get great service so far. THANK YOU !!! We have been in business for nearly 26 years. Times simply are not as they were financially for us and for most small businesses in this part of the country.After conferring with Nathaniel on a couple of occasions we believed it would be in our best interest to try the WMS program. We had started it a bit earlier than when we began contact with Nathaniel. 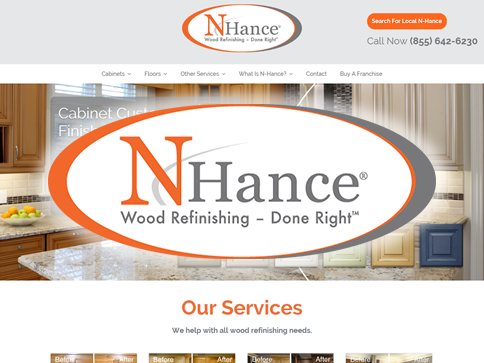 In dealing directly with Nathaniel, he was super helpful at getting us set up and operating as efficiently as possible. I may add that anytime we happened to have a little "glitch" of some sort in the program, Nathaniel would immediately begin work on rectifying the problem and coming up with a solution for us. He's a great and wonderful asset to HRI in our opinion and should be commended for his hard work and ethics. For starters, our team is great and we want you to join us! Search Engine Optimization (SEO) is a combination of activities that help search engines, like Google, find, organize and trust your site and listings! The reason you need SEO is because almost everyone uses search engines to find businesses in this day and age. Great SEO will increase traffic to your site or listings, getting you more business! You need social media for brand awareness! Social media will get the word out and expose the name of your business. 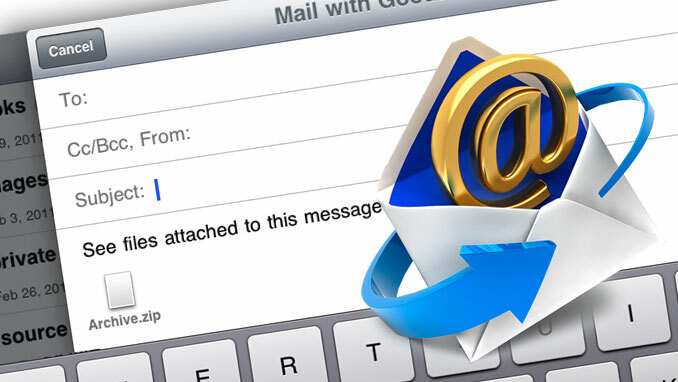 Social media might not generate instant leads, but it does get your name and logo out there. When that person eventually needs carpet cleaning, they will hopefully remember your name from a unique Facebook post or a giveaway from Instagram. With social media you can also reach your target audience much easier! We offer an array of services. Each service is different and some even have different packages that you can choose from. Click on the service you are interested in to find out how much they are. 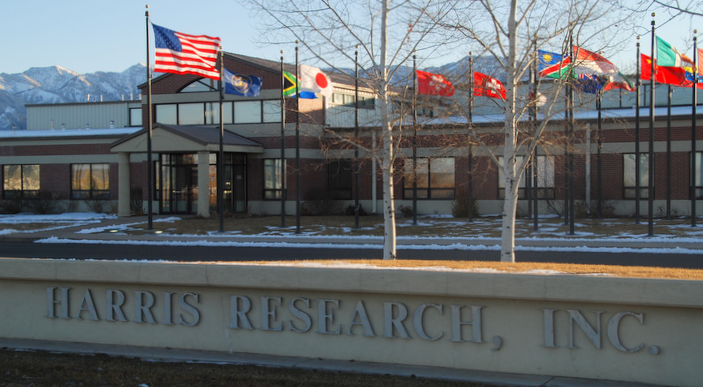 Why should I use Harris Research when there are other vendors? Here at Harris Research we get the inside scoop on everything your site would need. 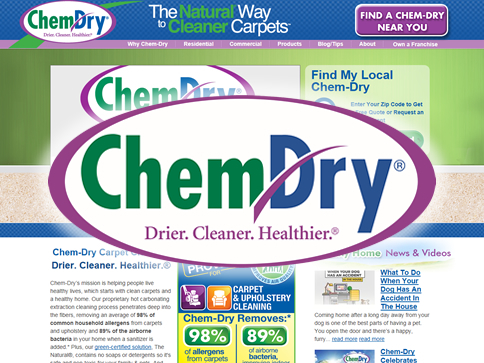 We are exclusive to Chem-Dry, N-Hance, and Delta so we are experts on the brands and services that you offer! We offer many services for a great price. We are friendly and more personable with our clients. We want to get to know you and your business. We try to find out what SEO tactics work for you and your business. Come join us and see what WMS is all about!